As a person who has a family member — such as a spouse, child, parent or other loved one — who is addicted to alcohol, you are probably really excited about the fact that your loved one is planning on going to rehab. After all, you would probably like to see your loved one be able to live a sober and happy life. 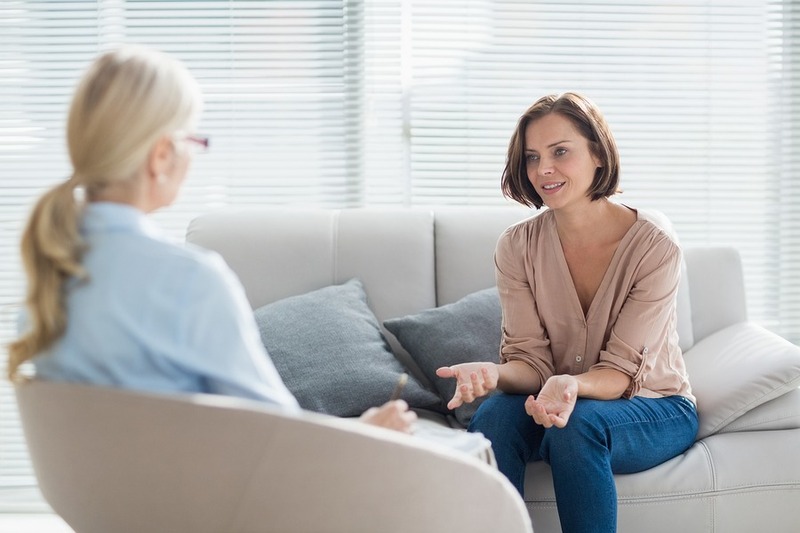 If you are wondering what you can do to help, consider asking about any family support groups that might be offered by the facility where your loved one is going for treatment. Are Family Support Groups Offered by Florida Alcohol Rehabs? Every alcohol rehabilitation facility is different. Many facilities do offer family support groups, however. It can pay to look for an alcohol rehab that offers this. If it’s available, it’s definitely smart for you and your loved one’s other close family members to attend these support group sessions. What are Family Support Groups? As the name suggests, family support groups are designed so that family members of an addicted loved one can meet up for support. How Will a Family Support Group Benefit You? How Will a Family Support Group Benefit Your Addicted Loved One? Attending a family support group will not just benefit you, of course. It will also help benefit your addicted loved one. You will learn more about the resources that you can guide your loved one toward when he or she needs them, for example, and you’ll learn how to better communicate with your addicted loved one. Family support groups are often offered by alcohol rehab clinics and can be beneficial for everyone who is involved in the situation. To find out more about our rehab and the family support groups that are available, give us a call today at 800-411-8019.